It seems like we have a whole bunch of amazing international musicians headed to town over the next few months, Jason Mraz and Troye Sivan to name a couple. 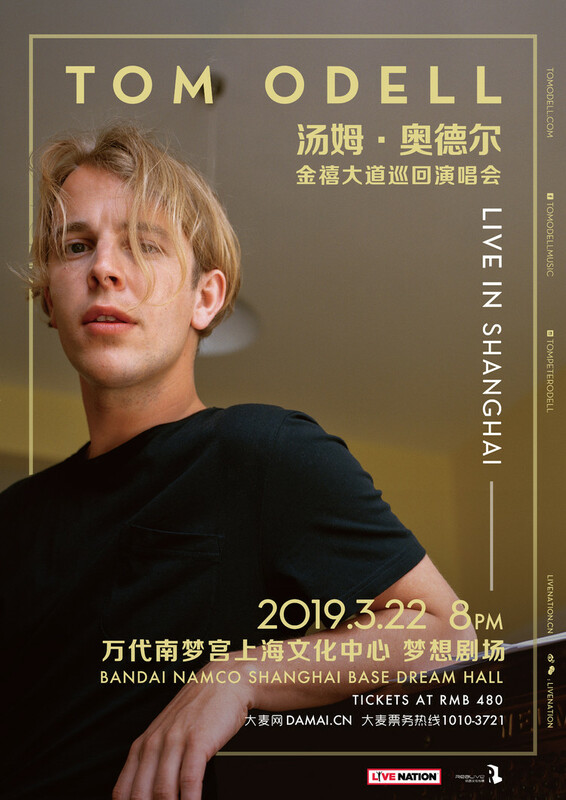 And now we’ve learned that British singer and songwriter Tom Odell will perform in Shanghai on March 22 at Bandai Namco Shanghai Base as part of his Jubilee Road Tour. Tickets officially went on sale on Wednesday January 23 and you can purchase them right here. Tom’s second album, Wrong Crowd, was another smash success, hitting No. 2 in 2016. In 2018, at the age of 27, he quickly struck back with his third record, Jubilee Road – a career-defining album, which saw the multi-talented young artist take full control of his music, not only writing, singing and vamping up his vibrant piano style on all 10 songs, but producing too. The album is packed with grandstanding melodies and scintillating performances, that intertwine real life stories of the time Tom spent living in a house in East London with his then girlfriend. Fri Mar 22, 8pm; RMB480. Bandai Namco Shanghai Base Dream Hall, see event listing. Purchase tickets here. 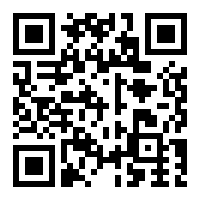 For more upcoming concerts and events in Shanghai, click here.